Our focus is on customer service and satisfaction. That is why you will find, anywhere you ask, that J&J Jewelers is known for our high-quality standards, experience and no-pressure customer sales and service. 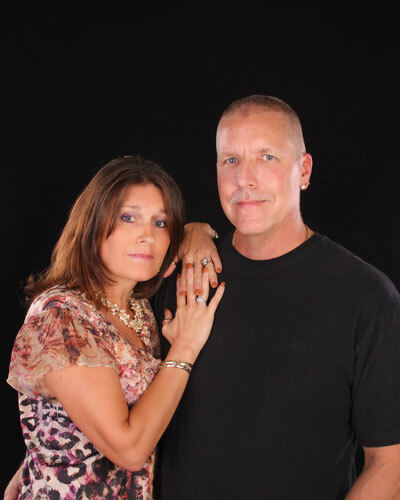 Jeff is a third generation jeweler, in the business for over 20 years. Together with Jody and the whole staff at J&J Jewelers, we can meet your every jewelry-based request, from repairs, custom settings and design, estate jewelry and our own fine line of new designs. Located in the Jasmine Plaza, we serve the Ocala community and surrounding neighborhoods, such as Belleview, Dunnellon, and Summerfield. 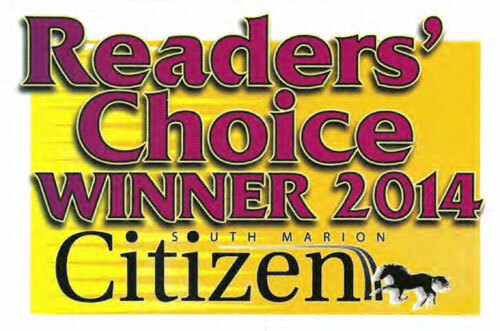 The readers of The South Marion Citizen have chosen us for 9 years running as the top jewelry store in Marion County! Come on over and see why. 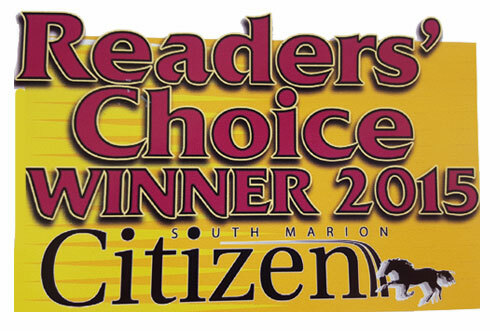 9 years running, How lucky and blessed are we to have such loyal customers?!!! Thank you! !